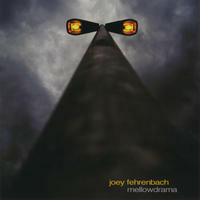 Joey Fehrenbach: Gorgeously sculpted, uber-melodic downtempo. When Joey Fehrenbach was four years old, his mother played Frank Mills tunes on the piano for him each night to get him to go to bed. That was when he fell in love with music and understood melody as a powerful tool for expressing emotion. Now fast forward through a successful career as an electronic dance music artist to 2006 when he started writing song-based melodic Downtempo music. 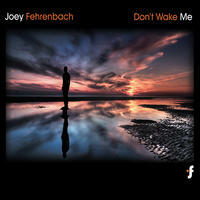 His newest release, Don't Wake Me, features unique cuts full of texture and emotion and uses a myriad of sounds, from soothing keyboards to jazz flute. Growing up, he was influenced by 80's British pop like Depeche Mode and New Order; while you can hear the melodic elements of their work in his, he's gone in a whole different direction with this new chillout release. He thinks like a great cinematographer, with moving melodic lines and layers of innovative sounds presenting a vivid story. Sometimes the songs sound like a movie soundtrack. Joey comes from a long line of professional musicians including aunts and uncles who played for everything from symphonies to commercial jingles. He's been writing music since he was thirteen and for the past twenty, he's produced electronic music, starting with an old Mac Plus and a few old analog keyboards and an 8-bit sampler. For nine years he recorded dance tracks under the name Dream Traveler. One of his songs," Time," appeared on Paul Oakenfold's Transport CD, one of the highest selling dance compilations of all time. In 2006 he switched direction and started using his real name. "I wanted a more personal connection to the listener and the only name I could put on it was my own. Band names tend to mask the artist's identity. There's nothing more intrinsic than putting your real name on an album, and there's nothing more personal than writing the most emotional music you can to try to express to others who you really are." His goal was to eliminate boundaries and write emotionally charged, melodic music. He even self-released his first album on his own record label to avoid any outside influence. His music has been used on TV shows like Steven Seagal: Lawman, History Detectives, and Earth 2100: ABC Special Report. Two of his songs, "Behold" and "Being Around You," were included on Nick Warren's Global Underground - Paris compilation. 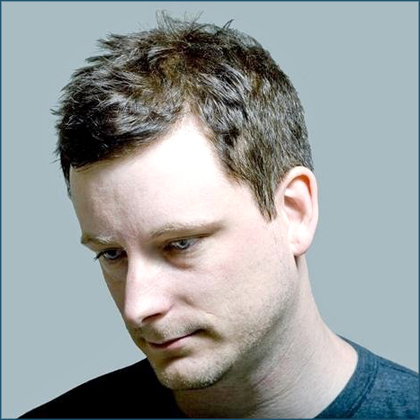 His earlier release, Mellowdrama, topped Downtempo and Chillout radio charts and sold record numbers over the past four years. 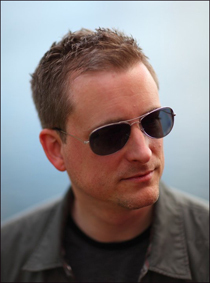 Before that, as Dream Traveler, he released numerous dance singles and remixes that became dance floor favorites, played by DJs including John Digweed, Sasha, Nick Warren, and Scott Stubbs. Joey's music has been enjoyed by thousands all over the globe. You may not be four but this is emotionally satisfying music you'll want to listen to every night. You can find out more about Joey on his 크레이지슬롯 사이트website. Joey Fehrenbach lives in Arizona, USA.